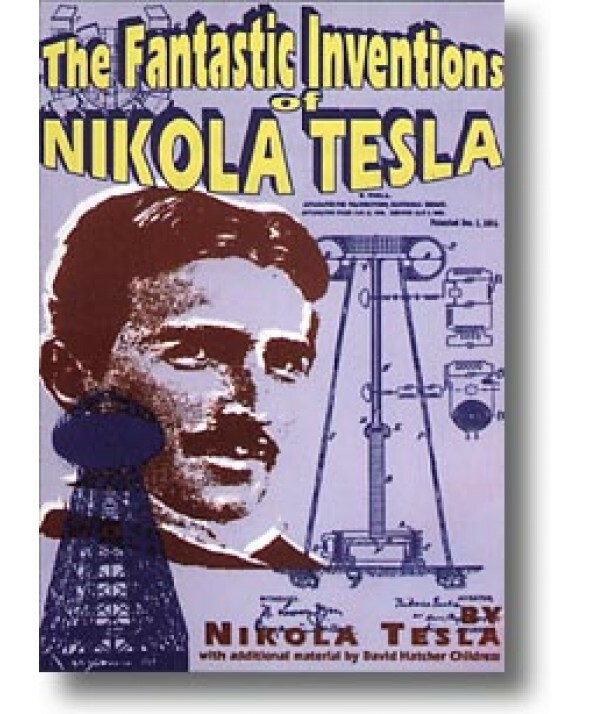 This book is a readable and affordable virtual compendium of patents, diagrams, photos and explanations of the many incredible inventions of the originator of the modern era of electrafication. 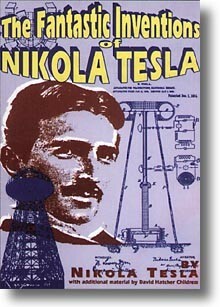 In Tesla's own words, are such topics as wireless transmission of power, death rays, and radio controlled airships. In addition rare material on German bases in Antarctica and South America, and a secret city built at a remote jungle site in South America by one of Tesla's students, Guglielmo Marconi. Marconi's secret group claims to have built flying saucers in the 1940s and to have gone to Mars in the early 1950s! Incredible photos of these Tesla craft are included. The Ancient Atlantean system of broadcasting energy through a grid system of obelisks and pyramids is discussed and a fascinating concept comes out of one chapter that the Egyptian engineers had to wear a protective metal head-shields while in these power-plants, hence the Egyptian Pharoah's head covering as well as the Face on Mars.